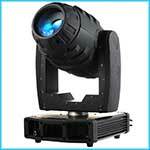 Projector Rentals, PA Sound Systems, Speaker, Mics, Mixers, Touch Screens, Led and Lcd TVs, and Pro Lighting. Theatre Productions, Entertainment, and Special Events. 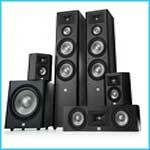 Equipment delivery, set-up, and system operation is available in Dallas and all suburbs including surrounding areas. Services are also available country-wide. Contact Dallas AV today to schedule your next rental! If you do not see the specific item you are looking for, please contact us. 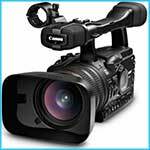 We have a wide range of AV gear available that are not specifically listed on this website. 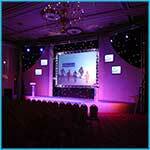 Have You Seen All Our Event Services? Click Here & Make Your Party the One They Remember! By Love Field Airport off Mockingbird and Denton Drive. "Please make sure you have a contract before coming out for a pickup"